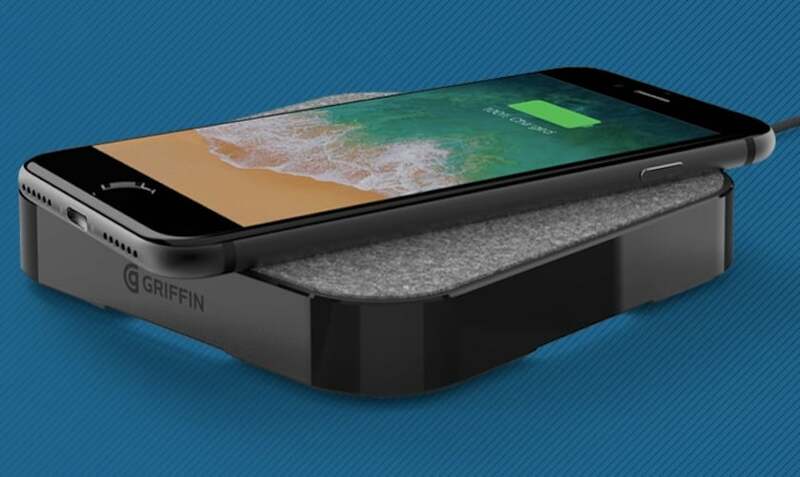 Enjoy fast and safe wireless charging with the Griffin PowerBlock Wireless QI Charging Pad, which is compatible with all Qi-enabled devices. 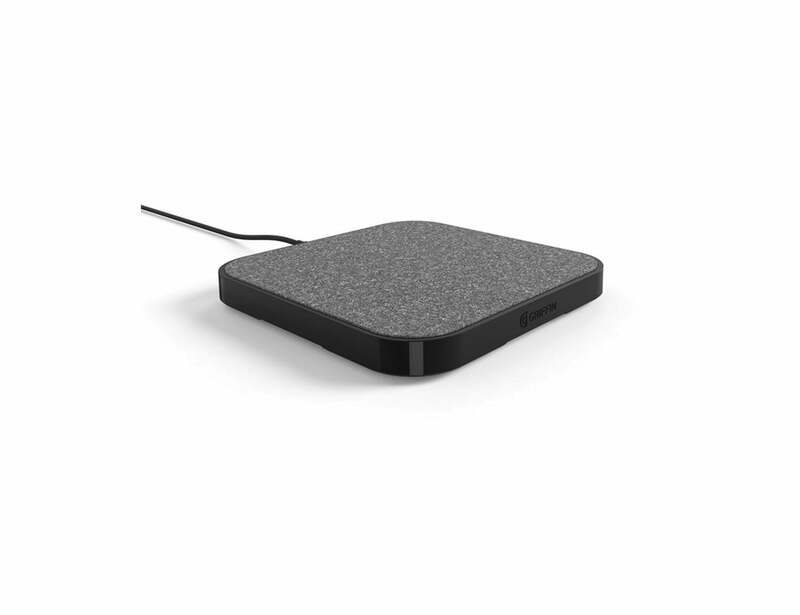 Enjoy fast and safe wireless charging with the Griffin PowerBlock Wireless QI Charging Pad. 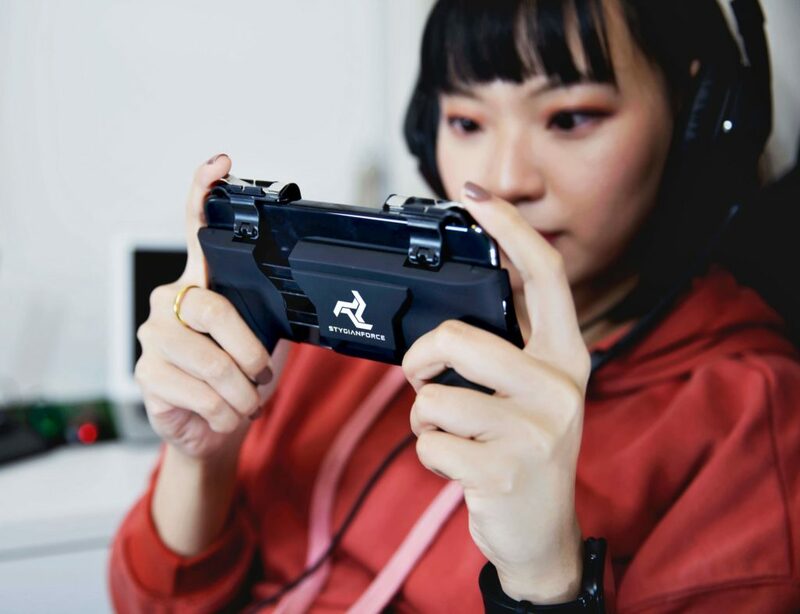 Compatible with all Qi-enabled devices, the PowerBlock charging pad offers fast charging whenever and wherever you need it. 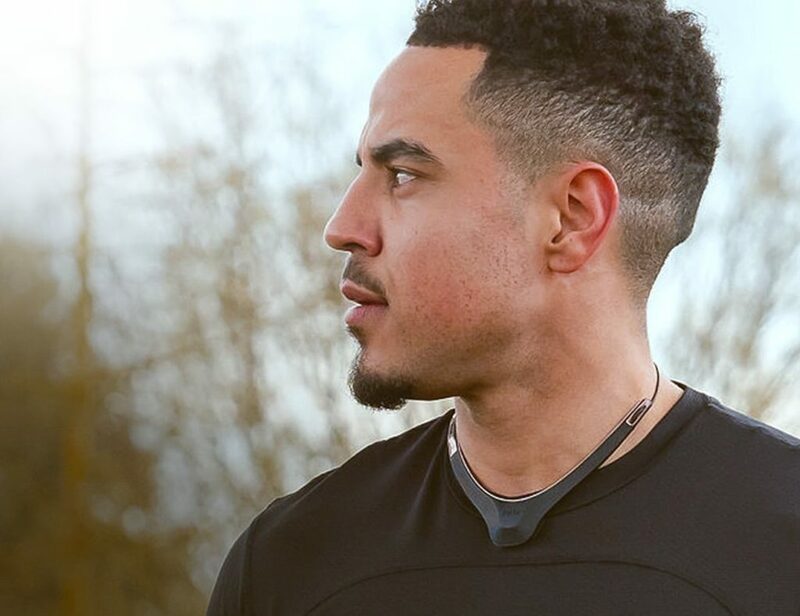 Plus, you don’t have to deal with tangled cables. 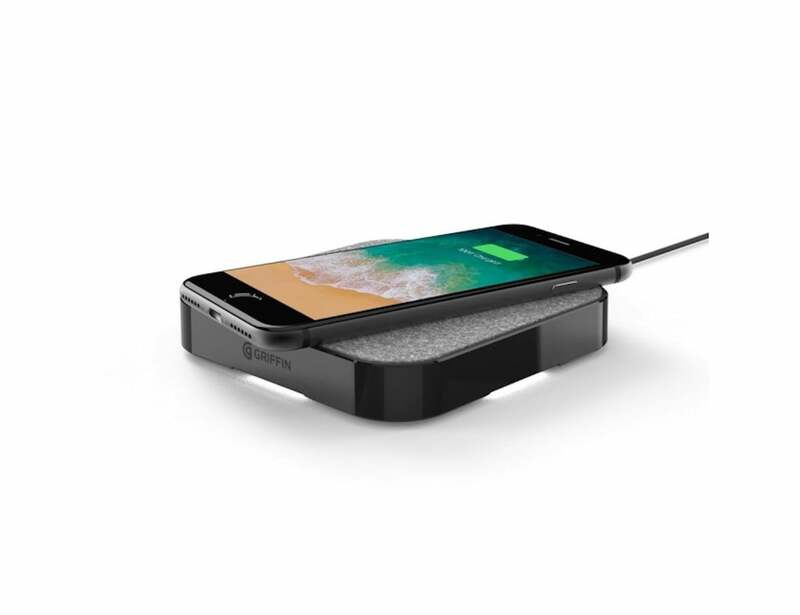 Delivering 15 watts of quick-charging power, it charges your devices up to three times faster than regular 5-watt wireless chargers. 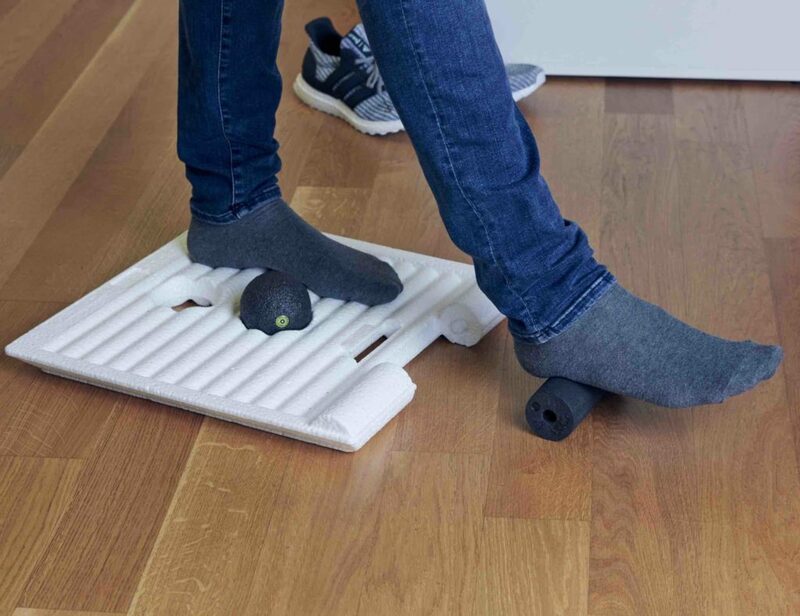 To use the PowerBlock, simply rest your device on the felted platform for it to start charging. The LED charging indicators will let you know when charging is complete. The lights also let you know if your phone has a good charging connection and is getting the charge it needs. 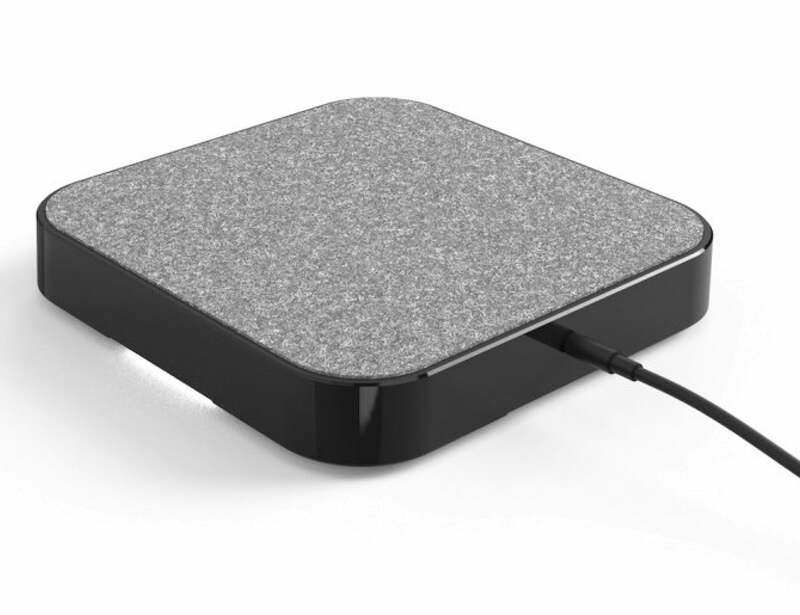 The charging pad also supports Samsung fast wireless charging and charges through most cases.